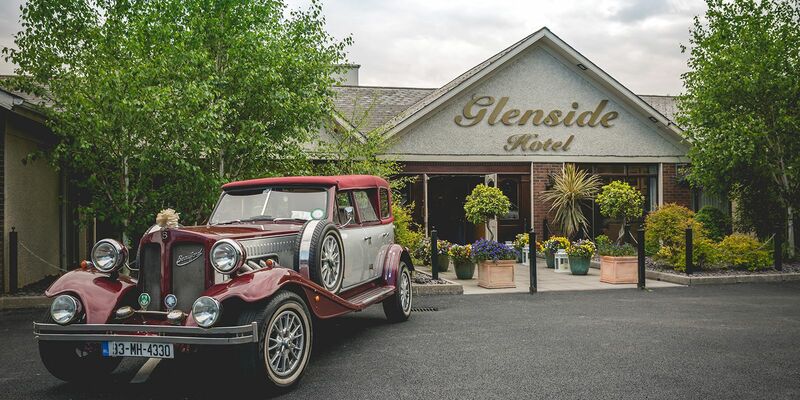 Glenside Hotel held our Autum/Winter Wedding Showcase at the end of September with a host of wedding suppliers in attendance and a beautiful Wedding Fashion Show event with the latest designs for Brides, Grooms and Mothers of the Bride. 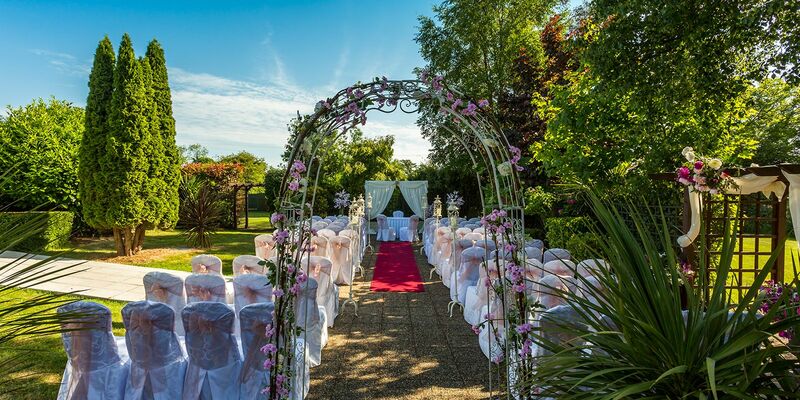 As one of the leading Wedding Venues in Meath we were delighted with the turn out and subsequently have secured wedding bookings for 2018 and 2019. Guests were greeted at the door by our Piper and were able to sample a beautiful champagne and canape reception on arrival. 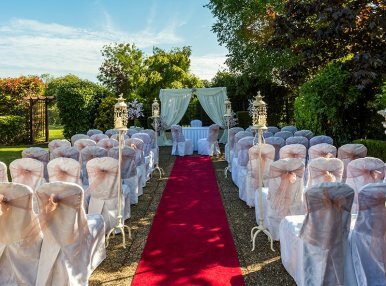 They were then escorted to our Ballroom which was elegantly draped with a fairy light backdrop and several table displays. 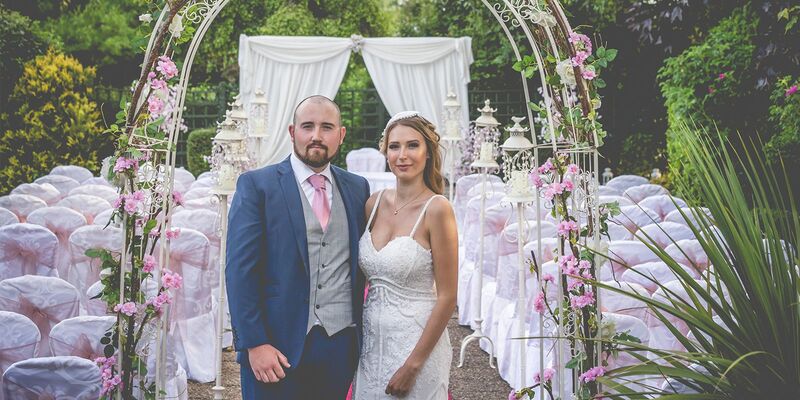 Our suppliers were all on hand to showcase their products and services and the beautiful strain of a harp set the backdrop to a truly beautiful evening. Guests were treated to a sumptuous food display offering tasters of our most popular gourmet wedding breakfast dishes. Our goody bags were full of free gifts ranging from skincare and make up to wedding cake samples and discount vouhers from our suppliers. After the showcase event in the Ballroom, our guests were treated to entertainment from our house band Clockwise. 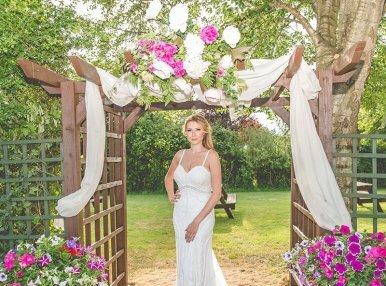 Our beautiful mature landscaped gardens were lit up with solar lights and festooned with tissue pom poms, ideal for a romantic summer evening wedding under the stars. 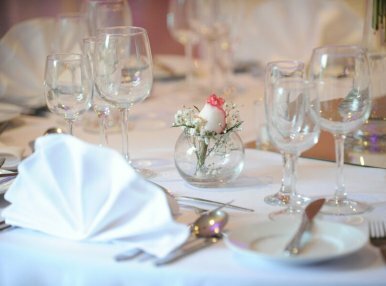 Our next Wedding Showcase Event will take place in February 2018 and we hope to see you all there. Pre-registration for this showcase will be essential to avail of all the goodies in one of our limited edition Glenside Hotel Goody Bags and details on how to register together with the date for the showcase will be released in early January 2018.